The price of Bitcoin skyrocketed to $5,106 on the Bitfinex platform, and now it is back to $4,700 at the time of reporting the news. The $5,106 on the Bitfinex platform is an all-time high for the year 2019. BTC was fluctuating between a tight trading range somewhere between $3,217 and $4,000 over the past 3 months. 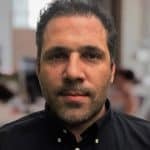 Brendan Bernstein is highly positive about a bullish trend for BTC. He stated that he believes in a perfect storm for Bitcoin and cryptocurrency. Proof of Work (POW) is the technology that made Bitcoin a breakthrough technology. The idea of Proof of Work used to be a mind-boggling idea for those who are new to the blockchain technology. Mining is necessary for Bitcoin, Ethereum, Litecoin or any other cryptocurrency that one could name. The truthfulness of a transaction is sustained with mining and POW. Miners do not stay awake through the night approving transactions; rather they need to switch on the computer they use for mining, and the program will solve the complex mathematical equation. Miners get rewards for mining, and so they are involved in the process. The mining process is how the system generates new money. Ethereum 2.0 update is all set to increase the capacity of Ethereum through Phase 0, Phase 1 and Phase 2 through Beacon chain, storage sharding, and an increase in Ethereum Capacity respectively. Status is one of the biggest dApps of Ethereum. Status maintains Nimbus. Litecoin early today went up to $69.22 and retraced to $67.90 at the time of writing. Yesterday, resistance was seen at the $62 price level, and the Litecoin was seen in the bearish zone. The price was technically seen between healthy levels of support and resistance. The mining levels for Litecoin is at its peak. The hashrate has been picking in the past months, and the reward that is decreased is scheduled for August, and it is fast approaching. Several miners who are following the money are choosing Litecoin as a lucrative asset. The increased hash rate means that there will be great competition for block discovery. 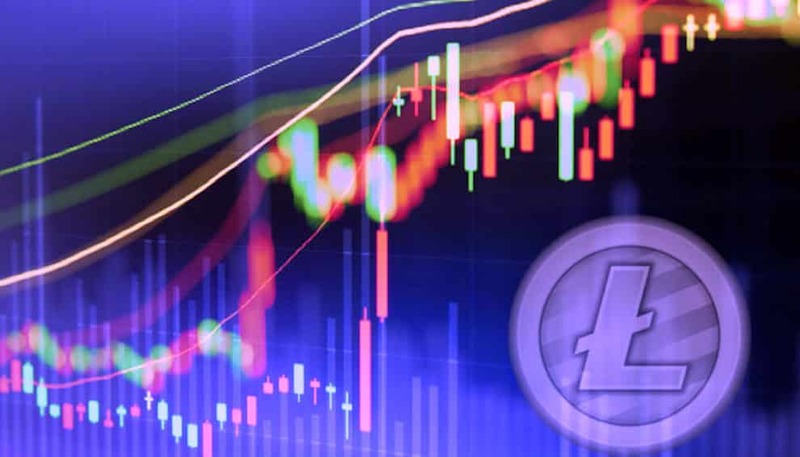 By the end of the year 2018, it was felt that Litecoin project was dead; however, in just a few months, it has been proved that it is one of the best performing coins in the cryptocurrency space.